BY FOLLOWING a few simple tips you can save money and water in the garden without compromising your lush landscape. Horticultural expert and Bundaberg Regional Council's Botanic Gardens Curator Cody Johnson said by choosing water-wise plants specifically suited to the Bundaberg Region, plants would thrive in dry periods without the assistance of watering. "Water-wise plant species come with many benefits," Mr Johnson said. 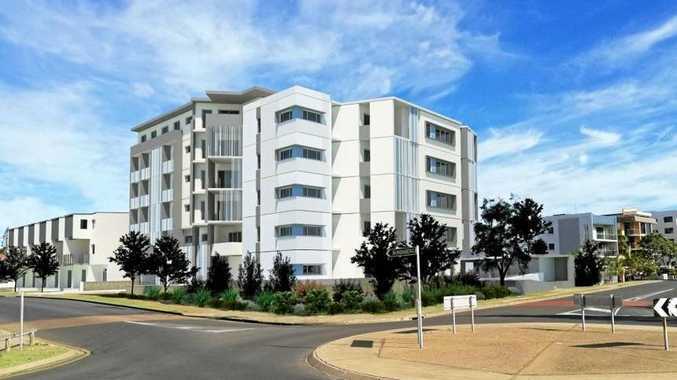 "They are usually low to no maintenance, will survive through periods of drought and they help to conserve water while still maintaining aesthetics and habitat." Mr Johnson recommended planting native water-wise species as exotic species that can handle tough and dry conditions have the potential to become environmental weeds. 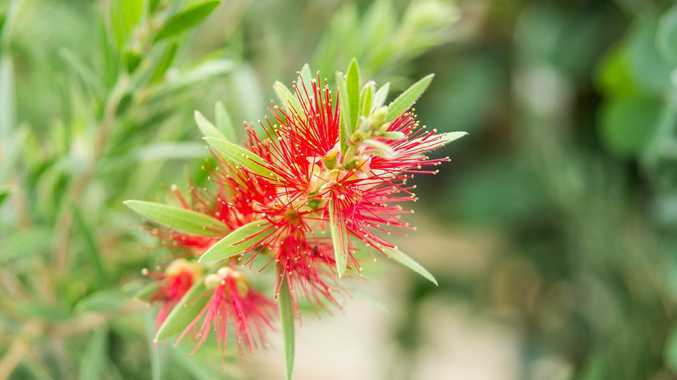 "There are so many stunning native plant options that are also water-wise, however I've put together a list of my top 10 water-wise plants featuring mostly shrubs and groundcovers which are small enough to suit any urban garden." While water-wise plants are particularly hardy, Mr Johnson said even the toughest of plants needed some tender loving care when first planted. "All plants require an establishment period - three months minimum is a good standard," he said. "In this time they will require watering and possibly some fertiliser and a bit of extra care so the roots can develop and ensure the plants' longevity. "Another good buffer to dry conditions is a layer of mulch and the use of some compost." Lomandra hysterix (Mat Rush) - strappy leafed clumping grass, produces creamy/yellow flower spikes. A very tough plant. 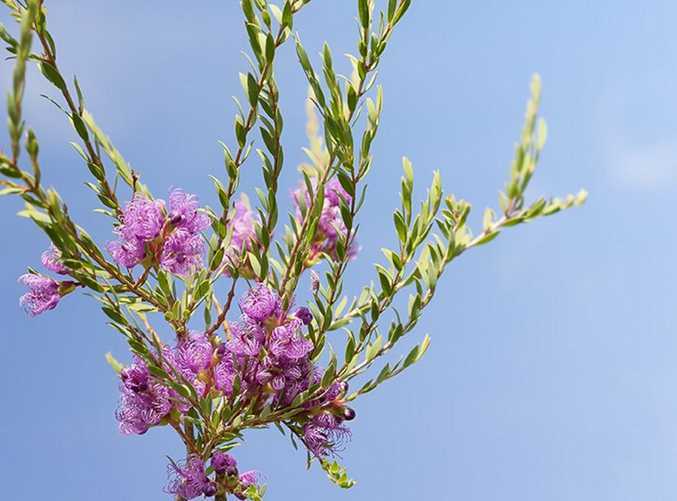 Melaleuca thymifolia (Thyme honey-myrtle) - small shrub, beautiful purple flower, very tough and many cultivars now available. Brachychiton rupesteris (QLD Bottle tree) - iconic and resilient medium sized tree. Doryanthes excelsa (Gymea Lily) - unique accent plant, with stunning spiked leaves. Callistemon viminalis (Bottlebrush) - many different cultivars available. Casuarina glauca ("Cousin it"- groovy groundcover. Melastoma affine (native lasiandra) - bright pink/purple flowering shrub. Myoporum ellipticum (Coastal Boobiella) - glossy leafed groundcover with delicate white flower. Austryomyrtus dulcis (Midgen berry) - light green to copper coloured fine leaves on a compact shrub. Goodenia ovata (Hop Goodenia) - groundcover available in many cultivars with a bright yellow flower. For more water wise tips head HERE.